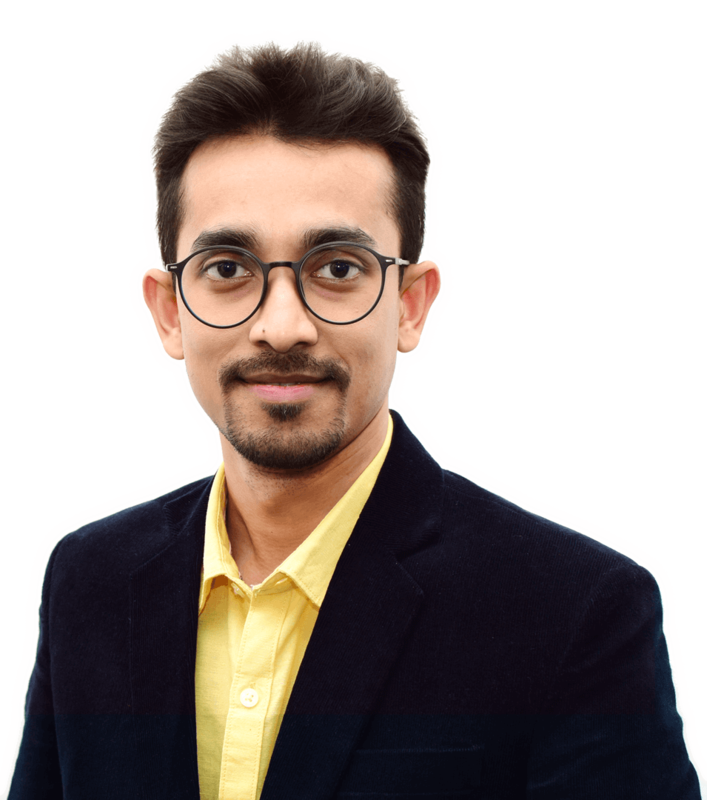 Ayan is a Thought Leader with a demonstrated history of working in the Information Technology and Services industry specializing in Product Development & Digital Transformation. He is the CEO and co-founder of Bitpastel®, an IT Services company that provides Web & Mobile App development solutions for Startups & Enterprises. He is responsible for the company’s overall Vision and Strategy as well as driving Operational Excellence. Ayan holds Masters of Business Administration (MBA) from Symbiosis International University. He is also an accomplished photographer and receiver of the artistic distinction - Associate of Federation of Indian Photography (AFIP).